Our highly technological camera supervision system ensures continuous control of the building. We put at your service our years of experience and our expertise to offer you a quality household cleaning. 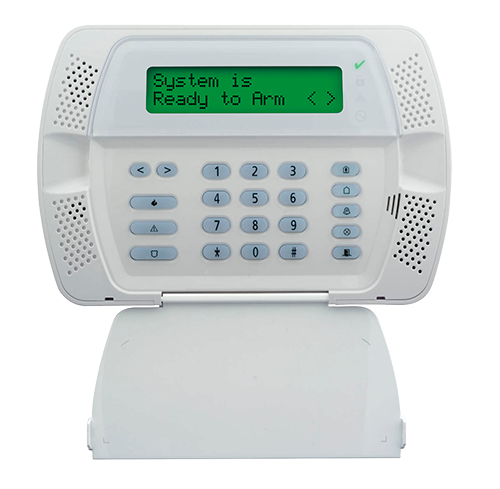 Our alarm system is connected to all access doors and each customer has its own access code. 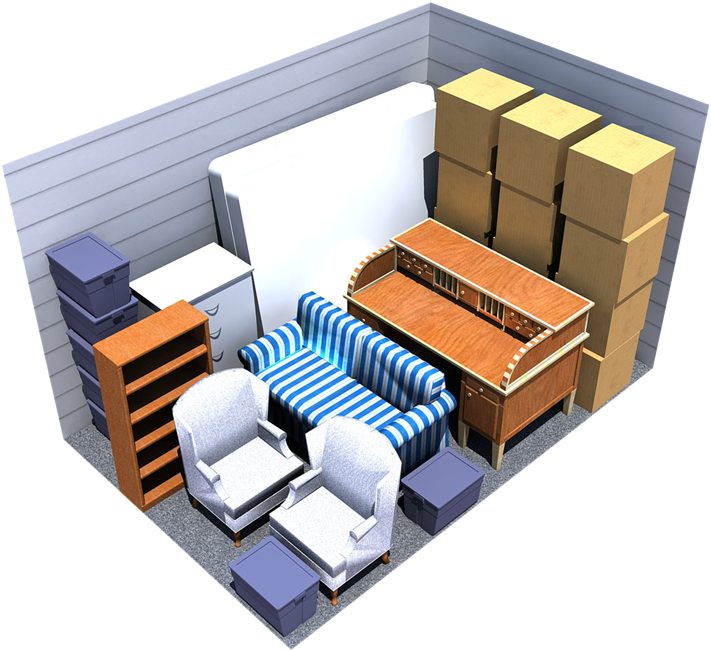 Our storage areas are directly connected to the alarm center, the police station and the fire department, to ensure immediate on-site emergency response. 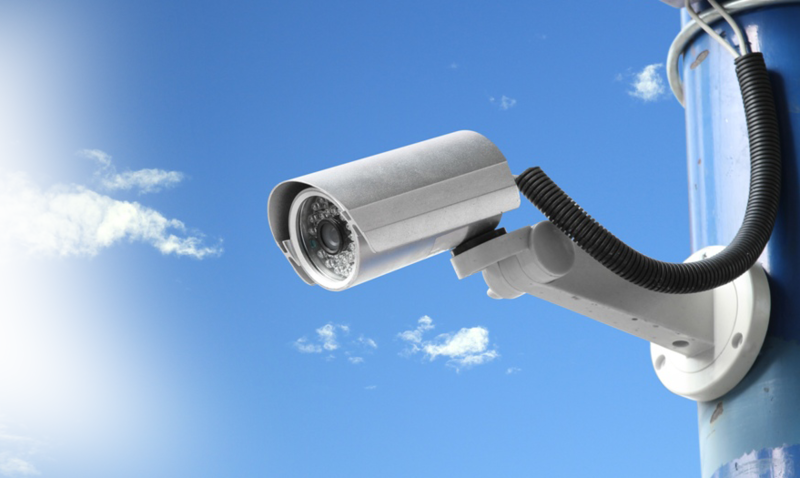 Our state-of-the-art surveillance system consists of several indoor and outdoor security cameras for good surveillance. 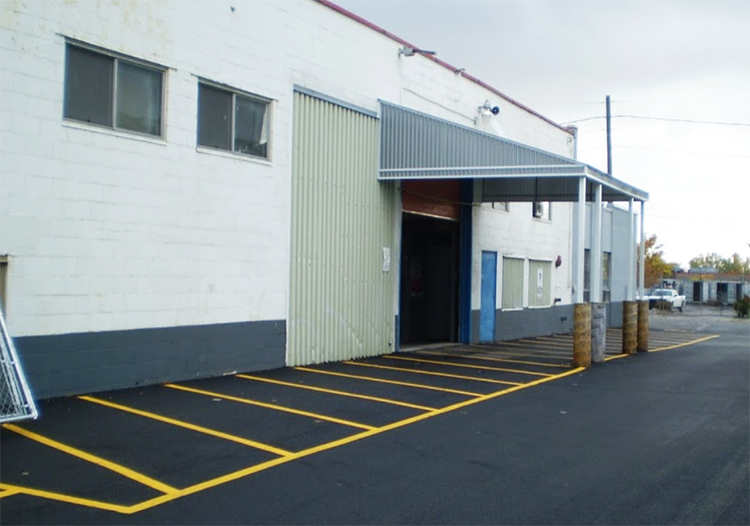 For security reasons against theft and fire, the exterior walls of the building are made of reinforced concrete and solid steel and the storage units are made of metal.